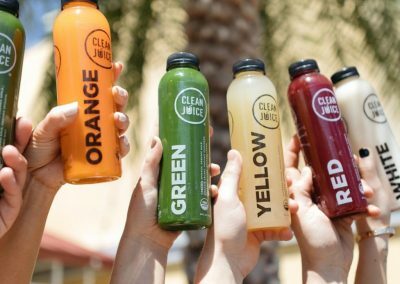 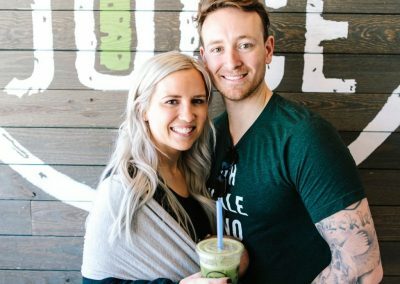 Just east of the Central Florida Greene Way in Orlando, in the bustling suburb of Oviedo, Clean Juice offers cold-pressed juices and acai bowls using all-natural, certified organic ingredients. 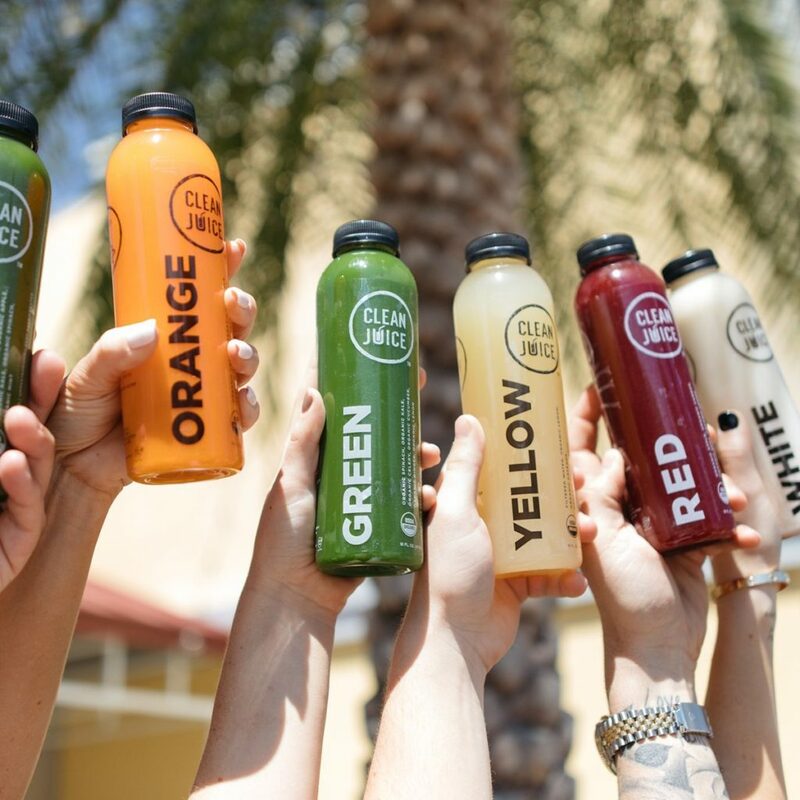 Our Oviedo juice bar is located just south of the Oviedo amphitheater and cultural center on Center Lake lane – the perfect spot for a morning immunity boost or a late-afternoon energizer. 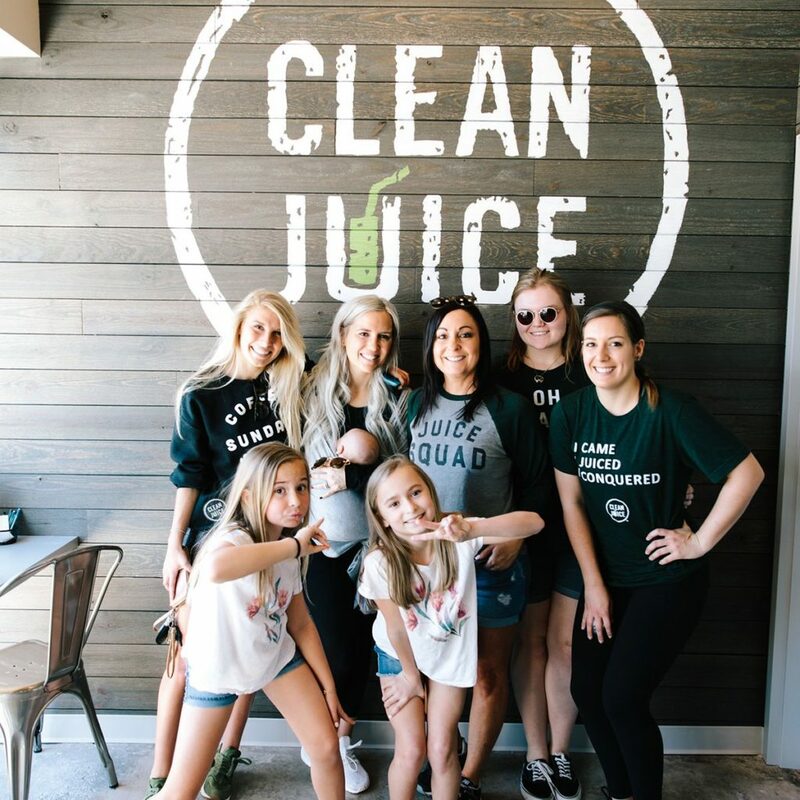 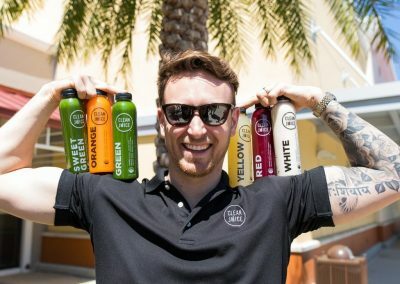 The Clean Juice mission drives our team to share the life-changing benefits that organic, cold-pressed juices and smoothies offer wherever we see the opportunity! 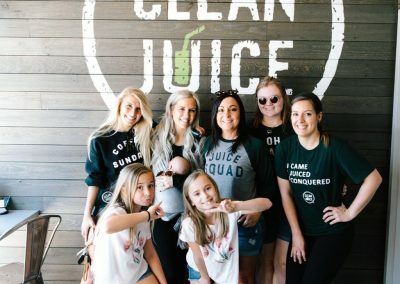 That’s why you’ll find us introducing our delicious, healthy juices and smoothies to younger generations at community fundraisers for local Oviedo schools and colleges. 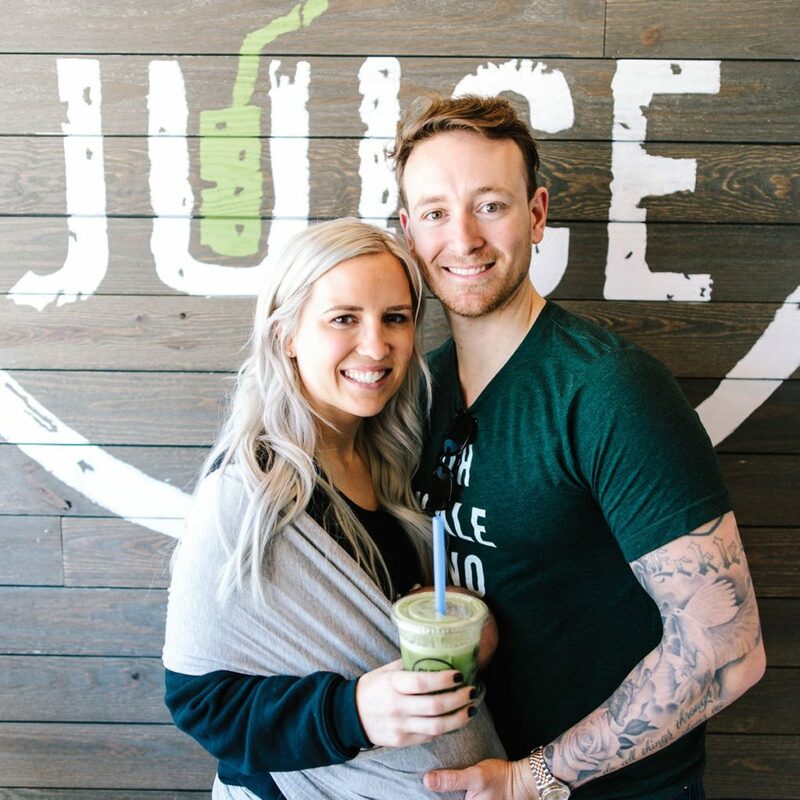 Our centrally located juice bar is accessible both from East Mitchell Hammock Road and South Central Avenue – just visit Oviedo on the Park and head south to grab a smoothie. 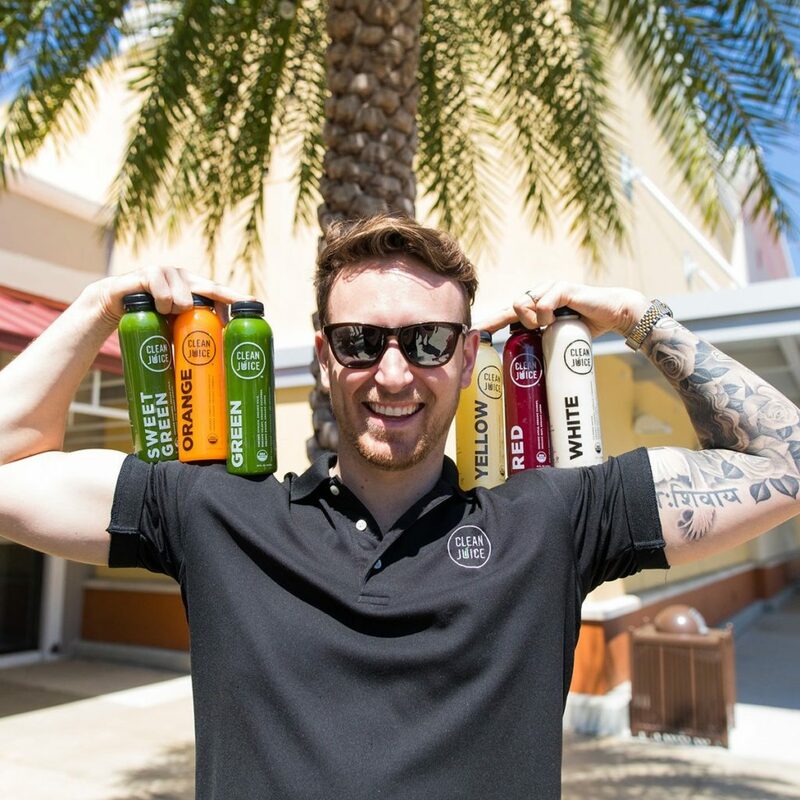 Take time to circle the lake and enjoy the scenery with a delicious and energizing Clean Juice smoothie in hand!